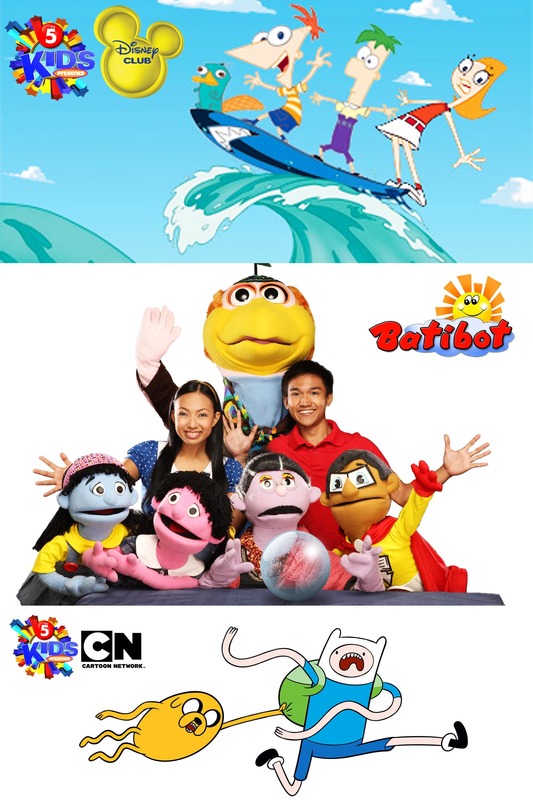 Wake up to fun and lovely weekend mornings as TV5 Kids treats youngsters with exciting cartoons they will surely enjoy. Start with TV5 Kids presents Disney shows beginning with Handy Manny every Saturday at 6:00AM and Sunday at 7:00AM. Meanwhile, join Disney’s alternative rock band-for-kids members Rich, Scott, Dave and Smitty on Imagination Movers, Saturdays at 6:30AM and Sundays 7:30AM. Play along with Mickey Mouse and his friends Minnie Mouse, Donald Duck, Daisy Duck, Goofy and Pluto and help them solve problems on Mickey Mouse Clubhouse every Saturday at 7:00AM. 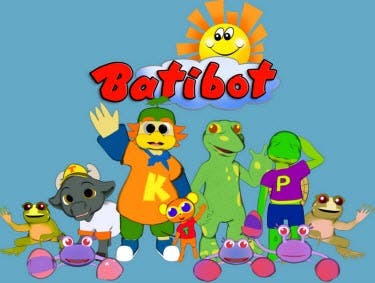 Kids and kids-at-heart will also enjoy watching well-loved show Batibot, which remains the most trusted name in Early Childhood Care and Development in Philippine television. For years, Batibot continues to prove that learning is fun. Catch Ate Maya and Kuya Fidel along with Manang Bola, Kapitan Basa, Koko Kwik-kwak, Ning-ning and Ging-ging every Saturday at 7:30AM.